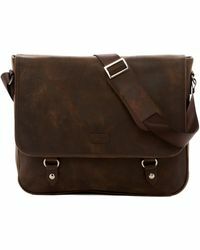 Founded in Madrid in the 60s, LODIS is known for its long history of fine leather craftmanship. 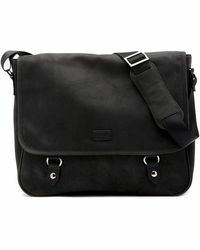 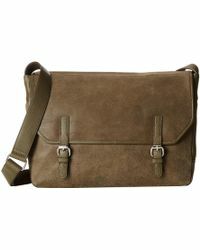 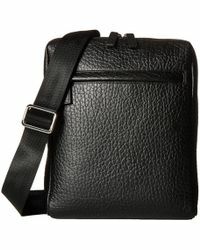 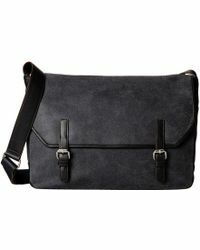 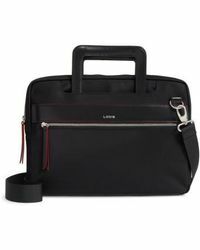 The look of its beloved messenger bags is simple, sturdy and authentic but the designers’ use of color knows no bounds. 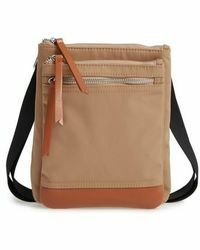 For the winter months opt for stone, khaki and black designs with contrasting leather and web straps, and come summer switch to burnt orange, sky blue or apple green. 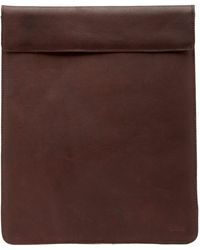 Large Leather Tablet Sleeve 12.9"